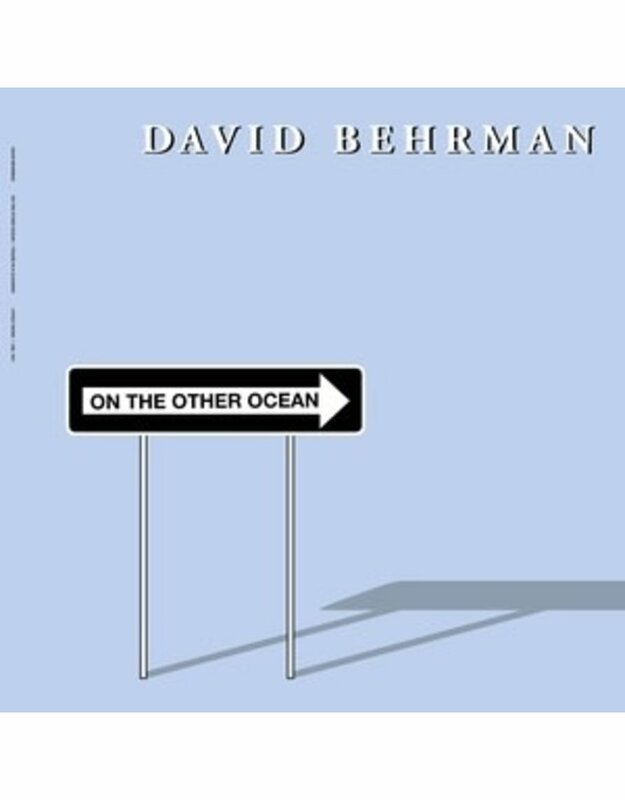 Lovely Music present a reissue of David Behrman's On the Other Ocean, originally issued as one of Lovely Music's first six releases in 1978. This newly-mastered LP is a must-have for Behrman aficionados or a perfect introduction to his work. "I've been engaged for many years in an exploration of ways to make music and intermedia installations in which software and electronic devices interact with human performers. I've wanted to make works that have personalities, which remain distinct and recognizable, yet are open to surprising changes that can come about when they are performed or exhibited." --David Behrman "Remarkable achievements on a purely technological level. Behrman's carefully programmed Kim-I system listens to tones played by the live performers, instantly analyzes the situation, and responds by playing back electronic tones of its own. This is undoubtedly the first time that humans and electronic sound equipment have communicated with one another with high degrees of spontaneity and intelligence on both ends of the wire. 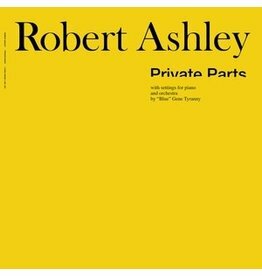 But the music that results is perhaps even more remarkable. Subtle, sustained, serene, sophisticated, super." --Tom Johnson, The Village Voice, Dec. 18, 1978 Recorded at the Center for Contemporary Music, Mills College, Oakland, California, Sept. 18, 1977, and at the Electronic Music Studio, State University of New York at Albany, June 9, 1977. 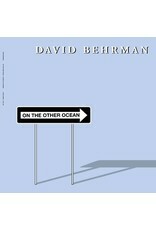 Personnel: On the Other Ocean: David Behrman - electronics; Maggi Payne - flute; Arthur Stidfole - bassoon Figure in a Clearing: David Behrman - electronics; David Gibson - cello. 180 gram vinyl, Stoughton Old Style sleeve.